Headlines, hot news, and conversation starters on February 5, 2018! 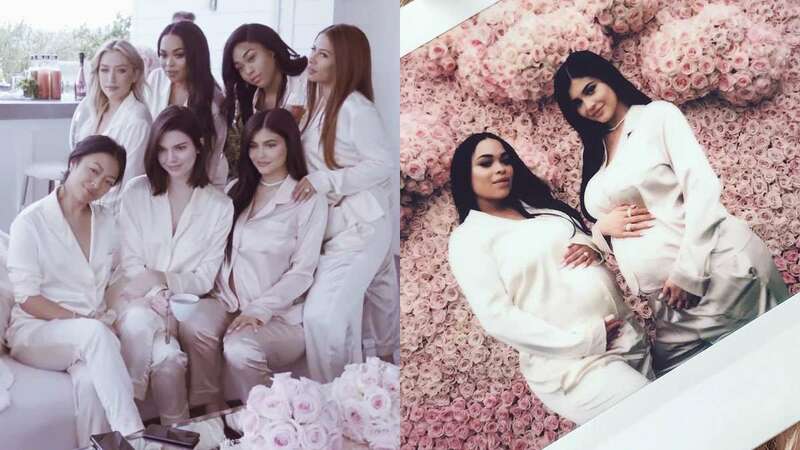 In true Kardashian fashion, the sisters have been in full support of their bunso. Khloe, who is also pregnant, posted a photo of their matching baby bumps! Alex Gonzaga tries the Spicy Noodle Challenge with Paul Soriano, mommy Pinty, and her tito Jojo! Guess who won? LOL! Are there days when you just want to travel back in time when things were simpler and all you did was play games? You can relive those moments with your favorite old-school games at Versus Barcade! Located at Uptown Parade, Versus Barcade is every geek's haven, and yes, they have Pac Man and Street Fighter!